Businesses that aren’t using project management software yet are likely to do more work while getting less profit. It’s because of the time wasted on juggling small tasks. If these tasks are properly taken care of, you and your team can have more time to focus on core operations to finish your project before the deadline. And that’s why Project Management Software is vital. 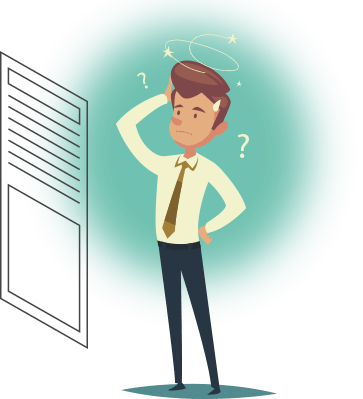 There are thousands of software packages and options to choose from based on your business needs. For reference, you can take help from different PM Software review sites. 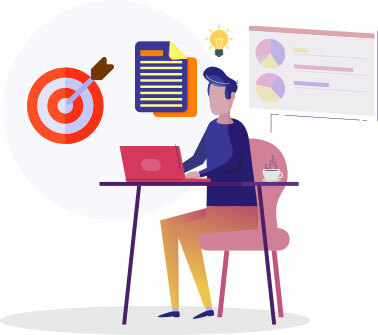 So that you can compare leading project management tools to find the right solution for your business. 2 years back, I was looking for a good project management tool for my startup business. I was done with tossing ‘Project Management Software’ to check thousands of sites, ads, and reviews to ensure which particular tool is right for me and my team. Selecting new software is definitely risky. Various questions arise in your mind while thinking about a new one. That’s where review sites come in place. These sites contain unfiltered and unbiased reviews from current and past users. These reviews answer all the rising questions that a product/solution’s website can’t greet. But as there are thousands of Project Management tools available, thousands of review sites are also there as well. Being a big exponent of effectiveness and productivity, I’ve done the analysis to shorten your search down to 8 top PM Software review sites. It’ll definitely help you to focus on deciding which solution is right for you. If you’re looking for a PM review site that’s full of information and easy to navigate, then you must try Capterra. It provides filtered results by features, rating, users’ reviews. You can also customize your search on what you’re looking for in a tool. For example- if you are searching for the most popular tools, then you can rank based on the most adopted. Or if cost is your first priority, then you can rank based on that. All reviewers should follow the guidelines while submitting a review. They are tested before publication to maintain the integrity of the site. So it’s confirmed that all the reviews are honest and unbiased. Another feature of Capterra is the ability to compare different solutions. Select up to 4 random solutions and check how they are varying in features, pricing, support, training, etc. GetApp allows personalizing your search so that you can check what other companies are recommending. Share your company size and industry. 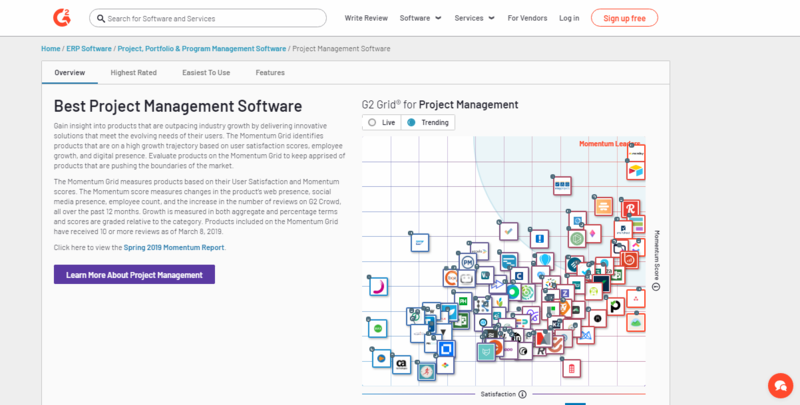 GetApp automatically lists out the top-rated project management tools based on your profile. The site shows the rankings via ‘Category Leaderboard‘ based on the tools’ integrations, ease of use, security, and mobile usability. So you can filter out whether it meets your standards or not. It also provides a comparison between the features and solutions. In software Advice, advisors provide free and personalized product recommendations that help companies of all sizes. One can easily find the best products that meet their business needs. All the reviews of Software Advice are collected from validated users and each of them is researched by industry experts. Be assured of the fact that you will get genuine reviews saving your time and resources. The best thing about Software Advice is, it provides guides featuring products. Suppose you chose project management software. It will show you different guides related to that particular software. You can filter the reviews as per your company size. Search for your required product by filtering the type of industry, size, price, and rating. Fit Small Business is the leading digital resource for small businesses, providing the information they need to succeed. Here, you can get the product edition (Self-hosted or cloud), pricing, and integration. Along with that, you can get the product details like features, popular integrations, the alternatives, reviews of that particular product. It carries various categories like marketing, finance, HR, E-commerce, etc. As per your requirement, you can choose the category and it will provide you the suitable products related to that category. It provides you the genuine reviews. So that you won’t live in an illusion if that product isn’t up to the mark. The name itself indicates you will get accurate reviews. Accurate Reviews helps you to find the best software that suits your needs. Its experts’ guides will make your choice simple and efficient. along with that, you can compare the best software to choose the right one for your business. 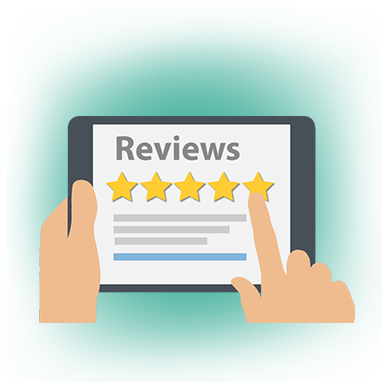 Accurate Reviews provides you different software’s review list, user guide, and the comparison table. If you are searching for the project management tool, then it will list-out a number of PM tools according to your requirements. It makes easier to choose the best one. You can compare your selected tool with other recommended software in different categories such as rating, free version, report, integration, and many others. Choose wisely, improve business productivity rapidly. The most popular feature of G2 Crowd is its grid. The grid is a unique way of visualizing where different products stand on the scale of market satisfaction, demand, and scale. Companies use this grid to see how they are competing with their competitors. 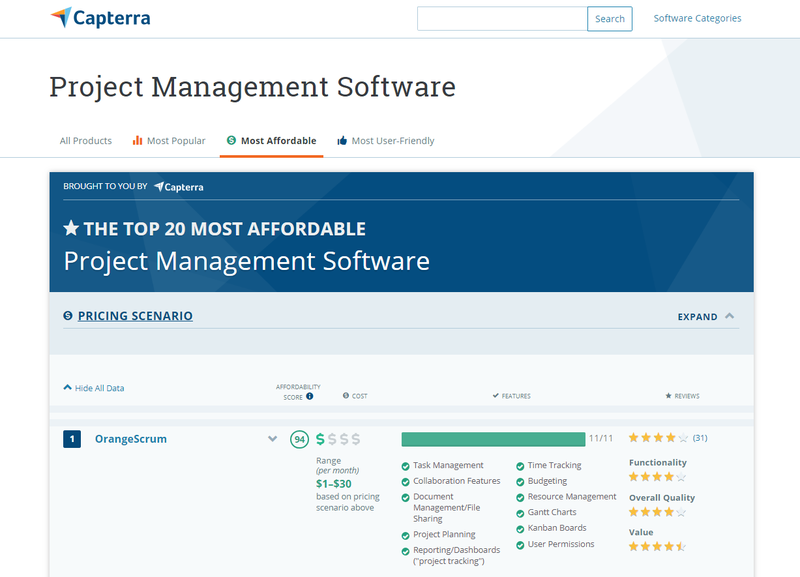 Like Capterra, G2 Crowd also offers filters to generate a list of top project management solutions that meet your requirements. It also shows validations and verification for reviewers so you know the reviews are authentic. CompareCamp one of the best PM software review sites. It provides detail information on your chosen product. Here you will get what the product is all about, quality score, main features, list of benefits, awards or achievements, technical specifications, integrations, customer support, and pricing plan. You can also get other popular software reviews so that you can compare which suits you the best. ITQlick provides you the in-depth reviews and easy comparison facility. More than 15,000 software products are available on this site. 400+ software categories have made it the best among all. All the products are analyzed, reviewed, and recommended by experts. It provides you the product details in a detailed manner. Specifications, categories, and features of all the products available on the site. Before prioritizing the features and functionalities of different solutions, make sure your team is ready to use a new tool. No matter how popular the tool is, it’s no good unless your team is using it. So choose wisely. A good project management tool manages your projects and saves a lot of time. 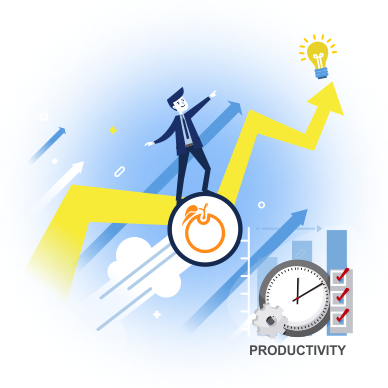 Orangescrum is an outstanding project management tool that helps to organize projects, team, tasks, and documents in one place. Its customized and user-friendly features maximize productivity and efficiency. Develop a full understanding of your project goals, objectives and benefits before committing significant resources. 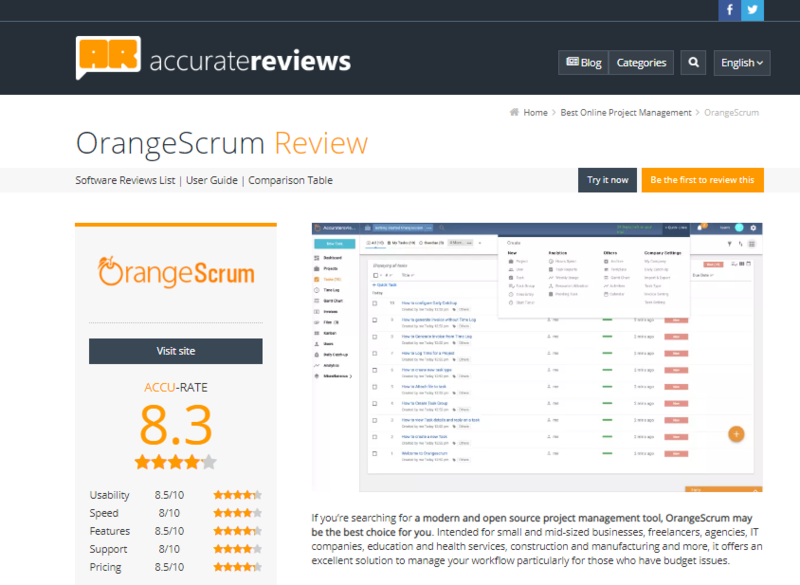 Download Orangescrum and save time, effort and money. Still searching for a good PM tool? 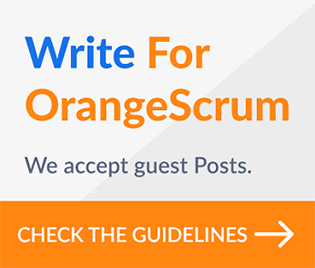 Sign Up for Orangescrum today and get a 1-month free trial.